Keep your pot calls safe during travel! Load it up! This Knight & Hale Turkey Burger Call Pouch is equipped with spots for 2 pot calls to keep 'em protected from nasty weather and accidental drops. 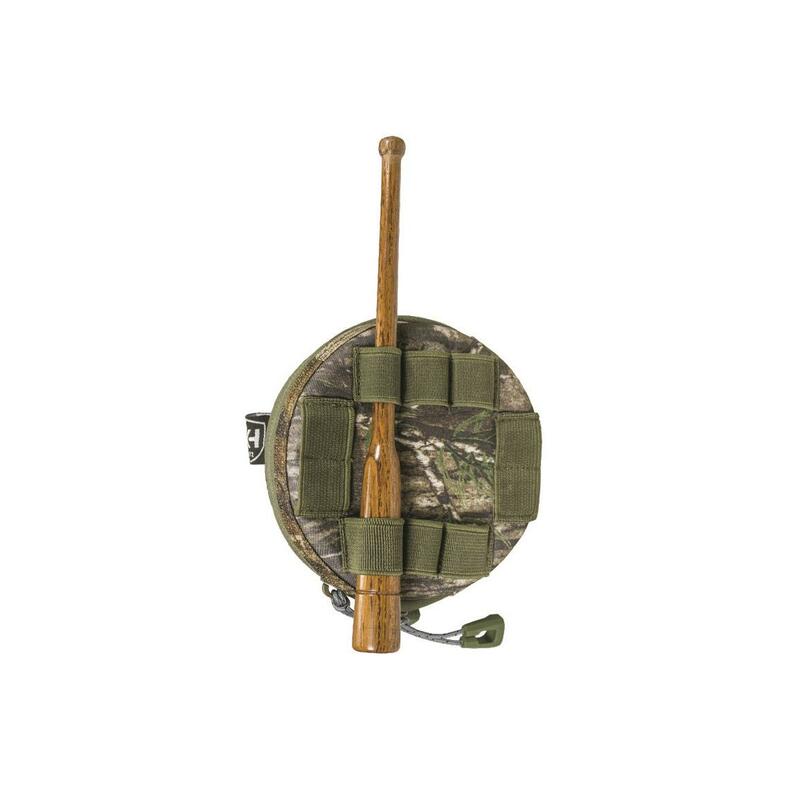 Call Pouch attaches to your belt or backpack and features a quick-access compartment for easy access to your calls when seconds count.